In our ever health-conscious society, today consumers want more from their vending machines than traditional sweets and confectionary. 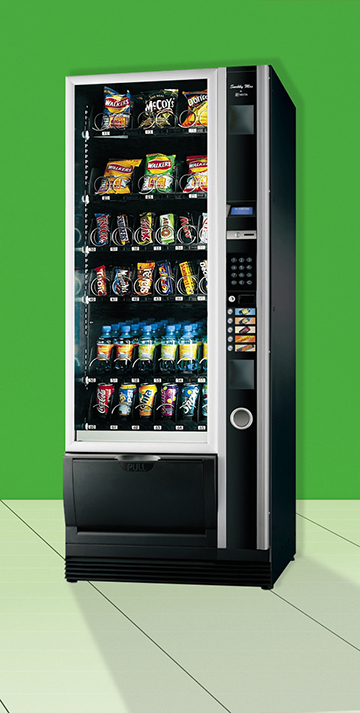 At United Vending, we have a wide range of healthier snacks to offer our customers to help provide a more diverse mix of food options throughout the day. Choose from our list of healthier snacks to create a solution that works for you, or leave it up to our expert customer service team to curate a range of snacks that meet the unique needs of your business.